McGorums based in Leicester have recently purchased one of our fully refurbished Neva B2C coffee machines. 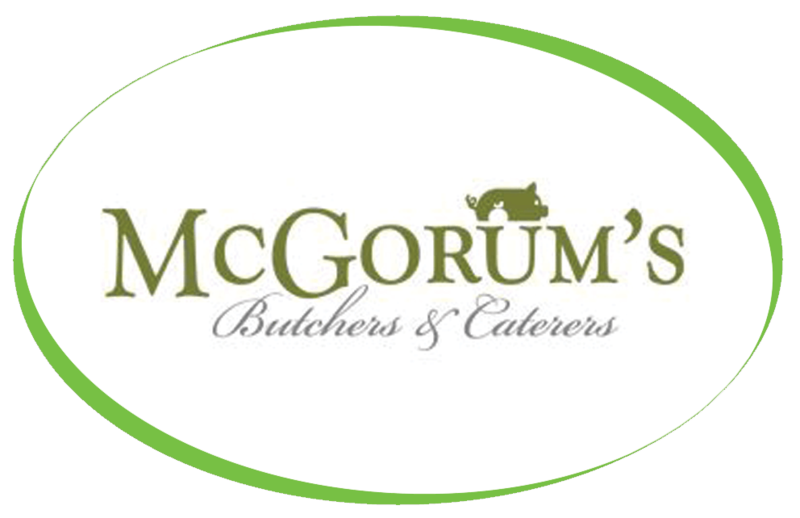 At McGorum’s Family Butchers traditional cuts of beef are beautifully dressed and presented, along with prime pork and Lamb. Organic rare-breed beef, lamb and pork can be purchased when available. Along with this machine McGorums have also purchased some of our Caffe Espresso Beans, Simply Dutch Chocolate, Granulated Milk and Cleaning Products. McGorums are using a Brita water filter attached to their machine helping to remove impurities and scale from the water.